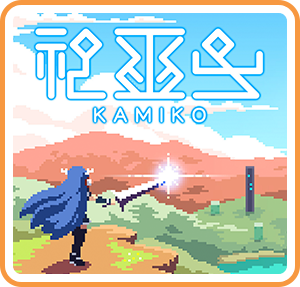 KAMIKO is set in a colorful world where you must battle against a variety of demons while traversing landscapes filled with puzzles and dangerous traps. It sports a pixel-art, top down platforming experience across 4 different levels with 3 unique heroes to choose from that is more or less a joy to play, but is it a must-buy for enthusiasts of the sub-genre? An ever-wise man with a long beard has summoned you to the transient world of the dead. The gates (Torii) connecting the worlds have been sealed and overran by demons. 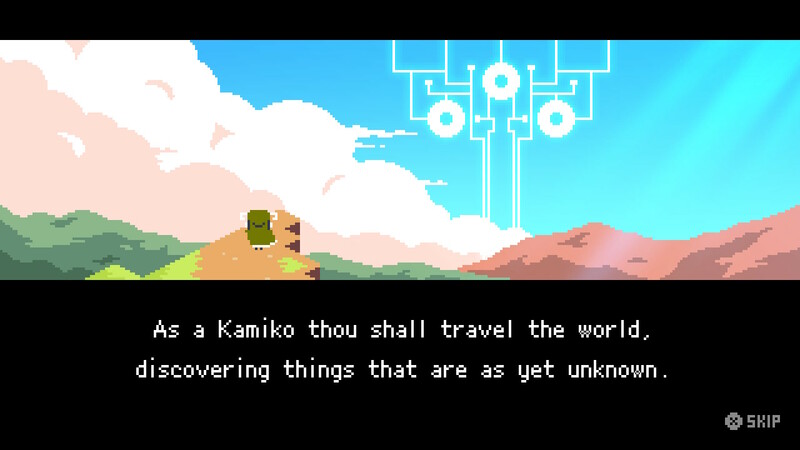 It is up to you (KAMIKO) to unseal these gates and save not only the transient world of the dead, but all of humankind as well. 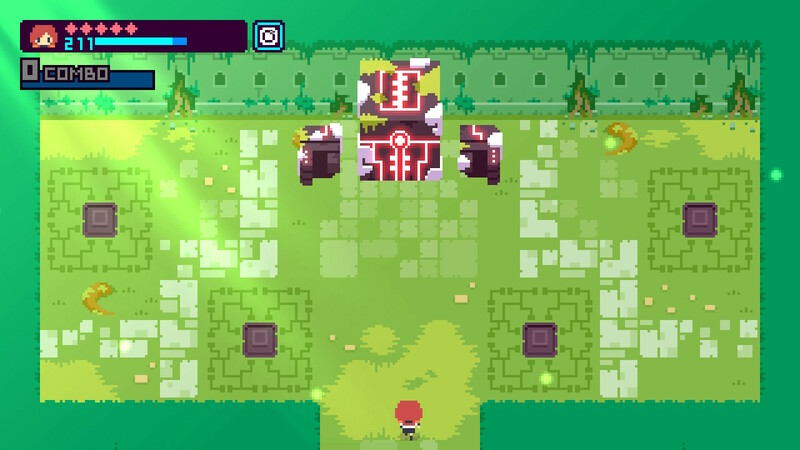 While the story takes a back seat to the action in KAMIKO, it’s nothing to disregard. There’s a sufficient amount of story pieces here to round out the experience and keep any JRPG lover at arm’s reach. 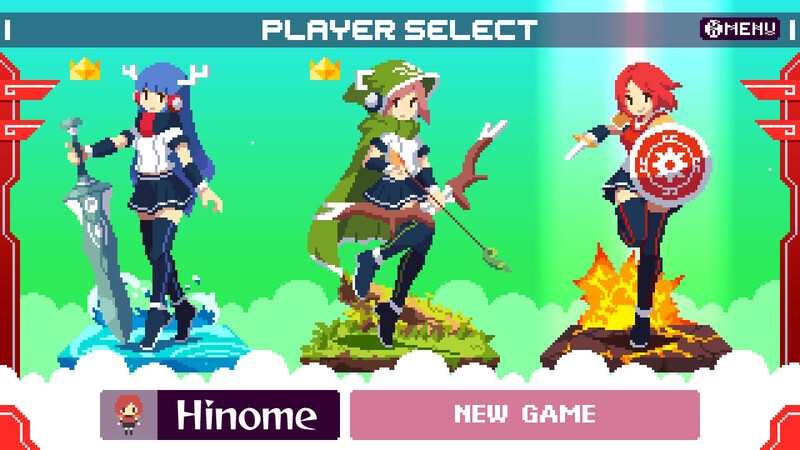 In KAMIKO you have 3 priestesses to choose from, each of which has their own unique weapon and special ability which ultimately require you to make adjustments on how you beat back the demons and overcome the boss fights. Yamato: wields a sword capable of attacking demons with a quick three-swing combo. Uzume: carries a bow which can shoot a spread of arrows, dispatching groups of demons quickly. Hinome: fights with multiple weapons: a boomerang-like disk and a short dagger. 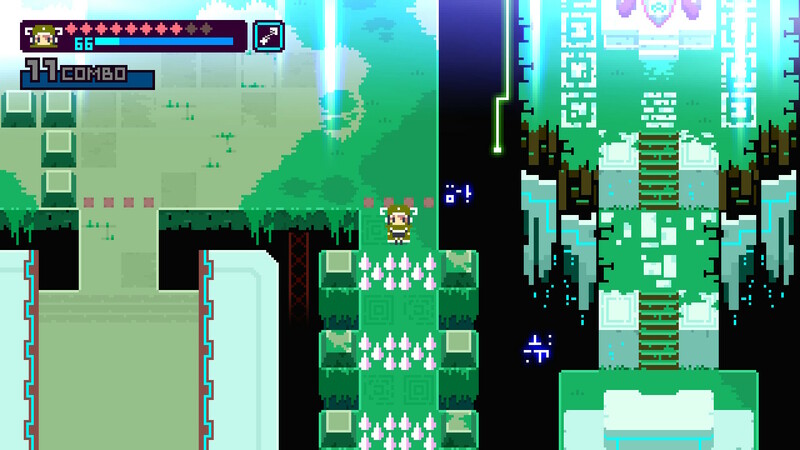 KAMIKO’s difficulty does not come from its combat, but rather from traversing each of the 4 unique levels. Each level is linear, requiring you to find the object, battle some demons, unlock doors, avoid traps and, eventually, battle the end-level boss. Your first playthrough will most definitely have you backtracking and running around lost, but don’t fret. These maps are not super complicated and every player should be able to complete the game in around an hour or less each time. It’s here in the level design that KAMIKO takes a casual back seat, yet, fun approach to gaming while still providing a sense of accomplishment. KAMIKO wouldn’t be what it is if the game’s combat didn’t feel really smooth and satisfying. It’s simple at first, but I feel like each additional hero you play as progressively raises the skill bar. All of the KAMIKO have a special attack and they all fight with a three-hit combo. The commonalities stop there though, as each of them have their own unique mechanics beyond that which makes each play-through varied enough to keep it interesting for the duration. KAMIKO is a well put together and simple, yet rewarding experience on Nintendo Switch. The controls are easy, the levels are great, and the playable characters are interesting in their own unique ways. The graphic design is pleasant and the same can be said for the sound track. KAMIKO is not a very long game, but you’re not paying a large entry price either, making it a pleasant experience all around. There are no detractors to mention, so just head on over to our KAMIKO listing and check it out as it regularly goes on sale. You won’t be disappointed.